One of the ringleaders and official speaker of the Islamic State (ISIS) terrorist organization (outlawed in Russia), Abu Muhammad al-Adnani has been liquidated in Syria’s Aleppo area as a result of an airstrike delivered by Russia’s Sukhoi Su-34 bomber, the press service of the Russian Defense Ministry reported on Aug. 31. "On Aug. 30, 2016, Russia’s Su-34 bomber destroyed by an airstrike in the area of Ma'arat Umm Hawsh a large group of ISIS militants comprising up to 40 people. 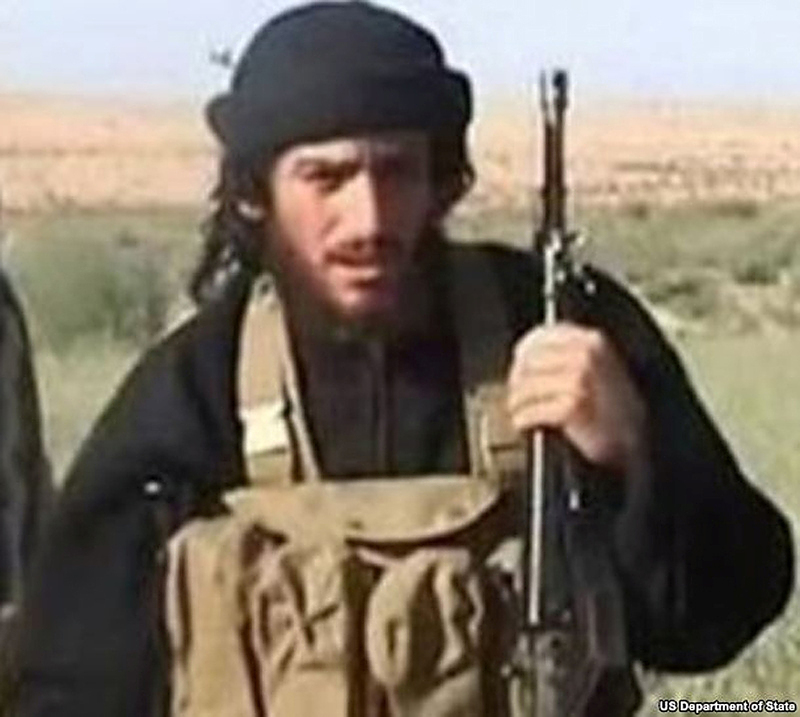 According to reports confirmed by several intelligence channels, field commander Abu Mukhammad al-Adnani, better known as "the official spokesperson" of the international terrorist group Islamic State, was among the liquidated terrorists," the report says. Have Russia and the U.S. managed to agree on Syria? "Abu Muhammad al-Adnani was considered the second person in ISIS after the organization’s leader Abu Bakr al-Baghdadi and was known for his calls to stage terrorist attacks in countries of Western Europe and in the United States," the ministry said. The Pentagon said on Aug. 30 that al-Adnani was liquidated by an airstrike of the U.S.-led international coalition in the area of Al Bab. The U.S. Department of Defense also reported that they were still assessing the results of the airstrike.